Yep! it's another eyeshadow palette to love. Wet n Wild eyeshadow palettes are already popular amongst beauty enthusiasts and definitely one of those drugstore must-haves! I've been using their singles, trios, 6-pan and 8-pan palettes for a while now and they never disappoint. So, here's another trio that I think most of you will want. 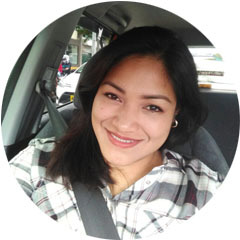 The very first eyeshadow trio I got from Wet n Wild was "Knock on Wood" which you can see HERE. It was sent to me by a dear friend who lives in Florida a couple years ago along with other makeup stuff she picked for me. That was when I started loving Wet n Wild eye shadows. 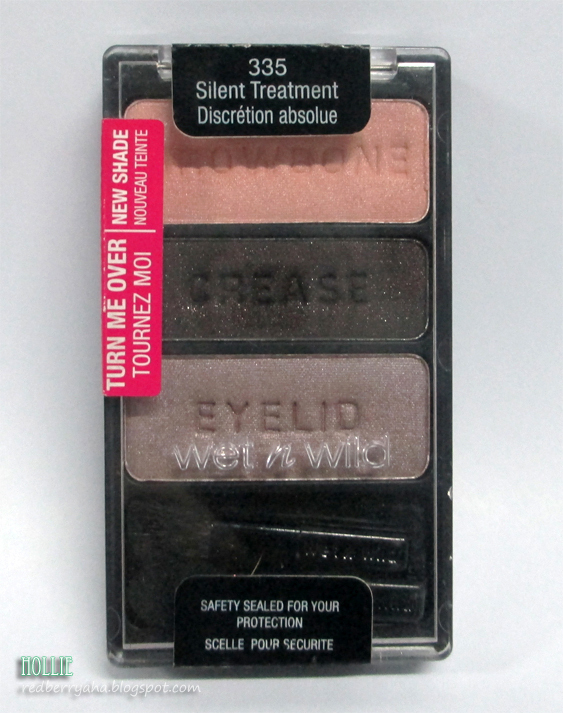 Like their other eyeshadow palettes, the Wet n Wild eyeshadow trio in Silent Treatment is highly pigmented and easy to blend. It lasts long on my lids even without an eye primer (I don't have oily lids though). 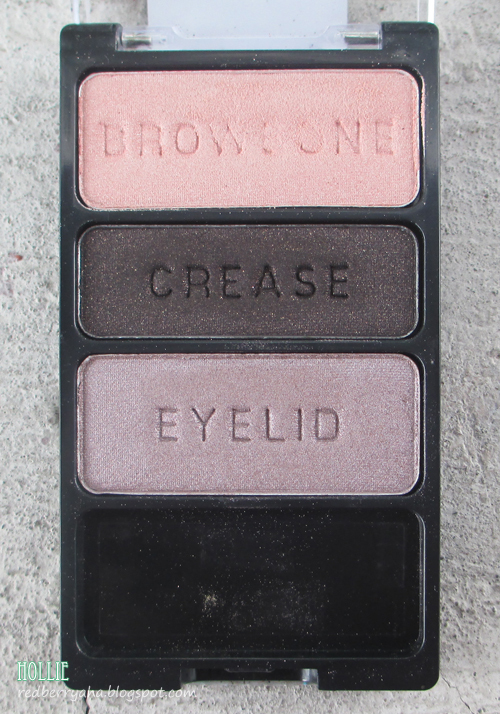 What's also nice, is that you can wear this palette from day to night. I was easily attracted to this trio because of the eyelid color. It looks like a taupey lavender shade which I don't have in my collection. It is slightly similar to my fave Wet n Wild single eyeshadow in Nutty, which is what I use more often. 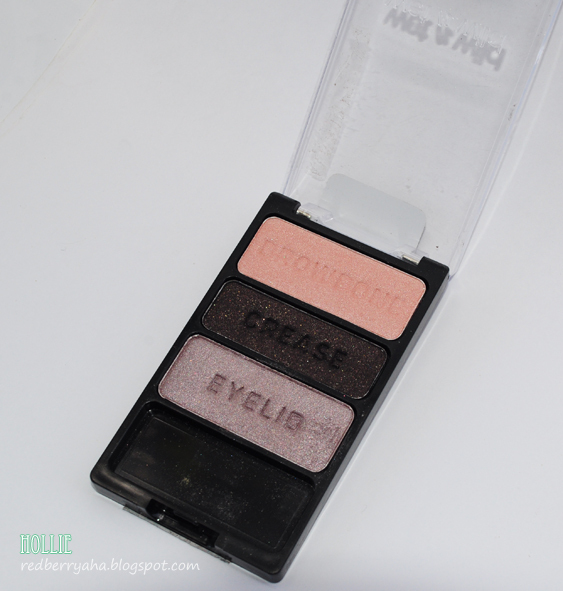 I am also planning to buy another cult favorite, the Wet n Wild Eyeshadow Trio in Walking on Eggshells. Since all three shades in that palette are exact dupes for popular mac eyeshadows, plus it's perfect for a natural, everyday look. 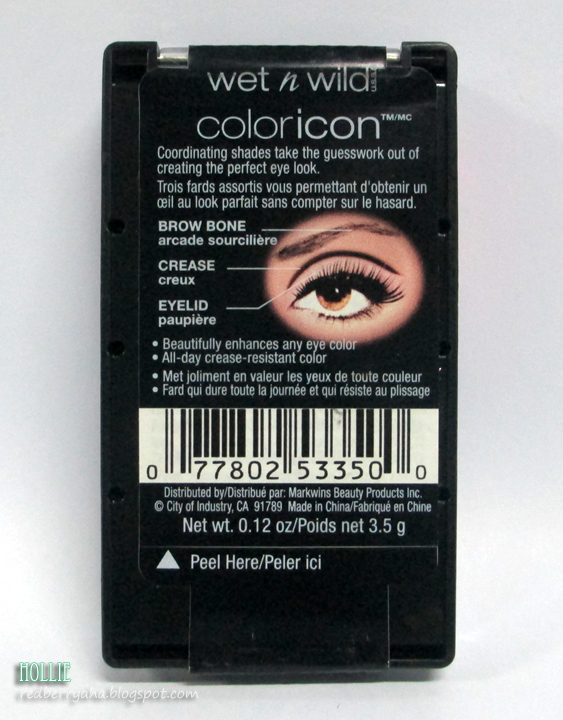 How bout you ladies, what are your favorite picks from the Wet n Wild color icon eyeshadow palettes? 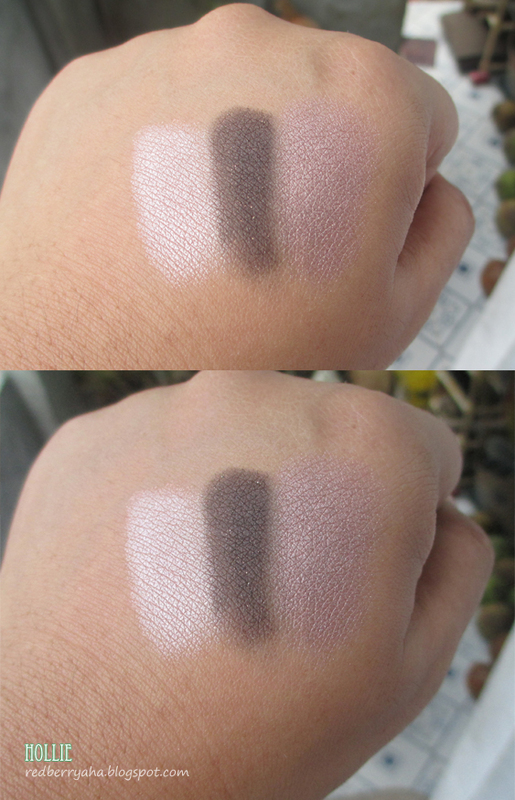 i can see why you would love naked 3 :) these are similar to N3 shades, except for the taupish purple one -- its a unique color nga. 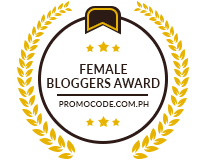 im thinking of collecting these soon but ill probably follow your lead and try the colorful eyeshadow colors first for a change. Ooooh! I love the colors! I'm currently attracted to taupes so I'm with you with the eyelid color. It's <3 <3 <3! Grabe. I recently got the Comfort Zone palette and I was blown away... I can't believe something that cheap can be so good. It's amazing. @Rae, yeah so far amongst the drugstore eyeshadow available in the market, WetnWild palettes are the best!